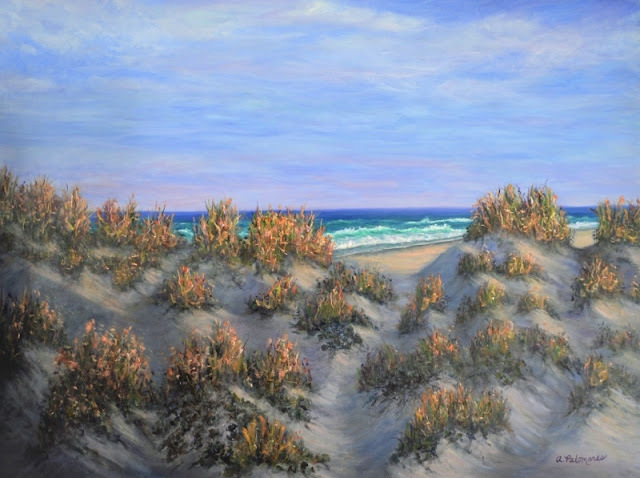 Original oil and acrylic beach paintings and prints are professionally rendered based my personal experiences living and visiting many beautiful beaches and islands. I often paint or sketch seaside paintings on location but will also work from photographs. 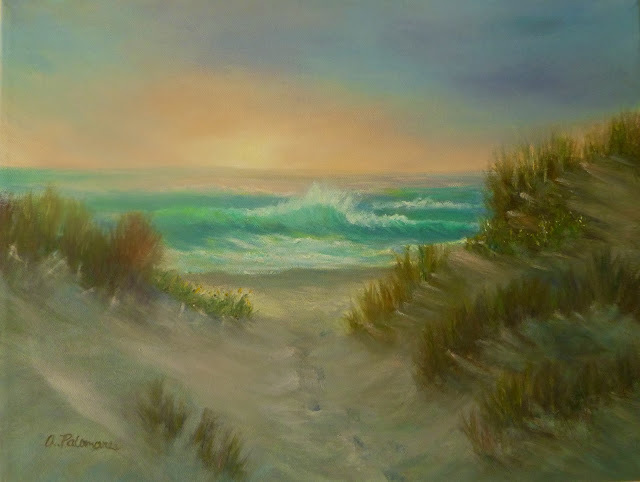 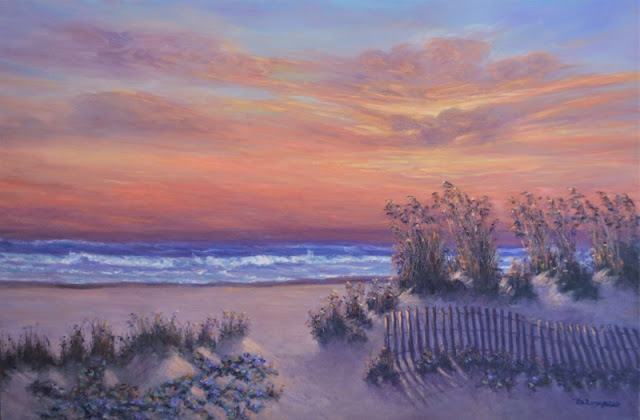 Sunsets and sunrises are a favorite subjects to paint along with sand dunes, seagrapes, sea grass and sea oats. 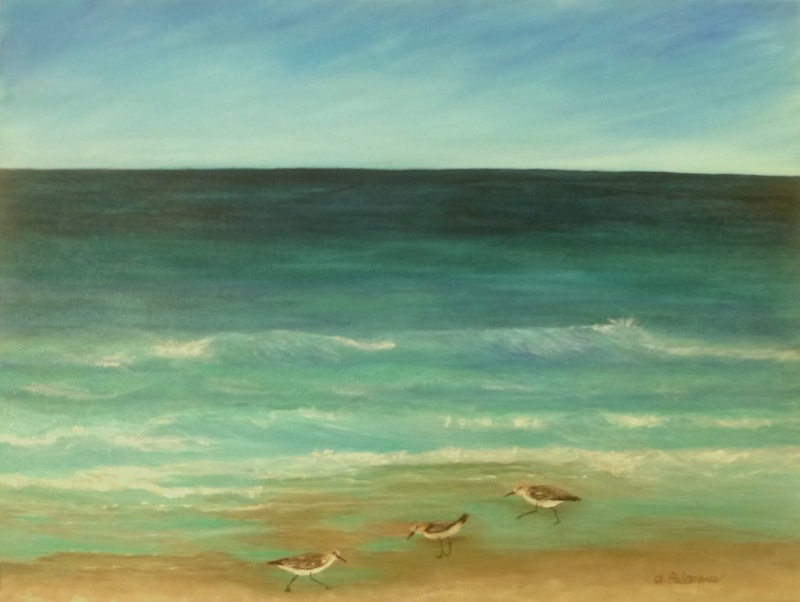 Sanderlings, pelicans, sea turtles, and seagulls are also delightful to watch and paint. 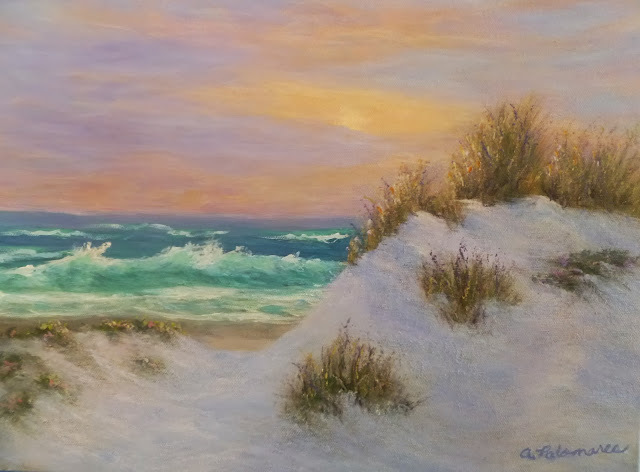 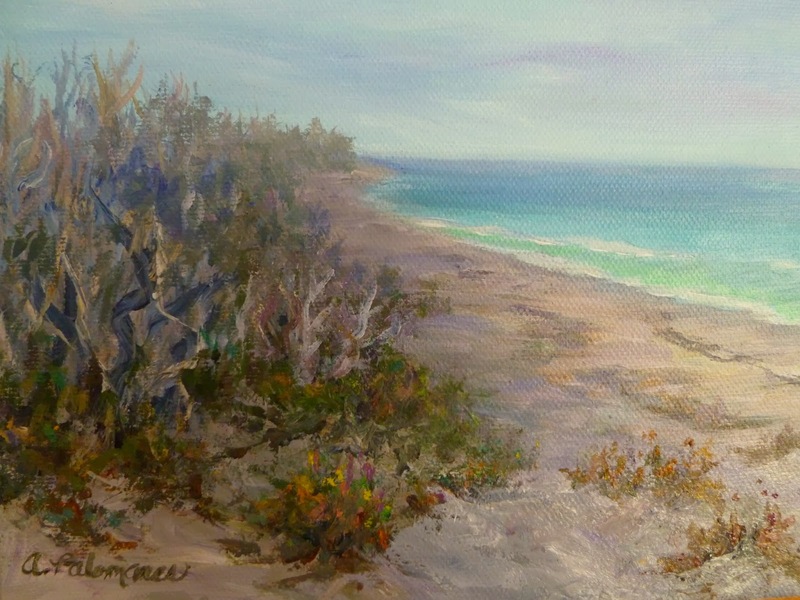 My art collectors often say that my beach paintings transport them to a place where they can feel the sand between their toes and smell the salt air. 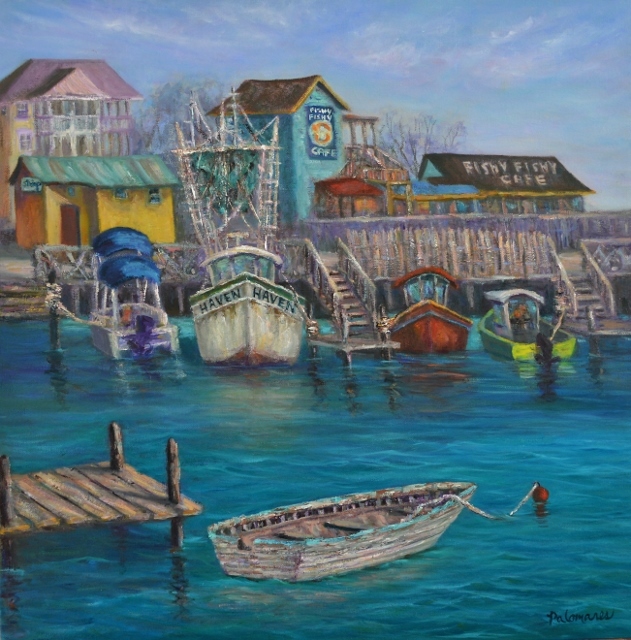 My colorful seascape paintings are painted with layers of luminous colors using glazing techniques using acrylics or oils. 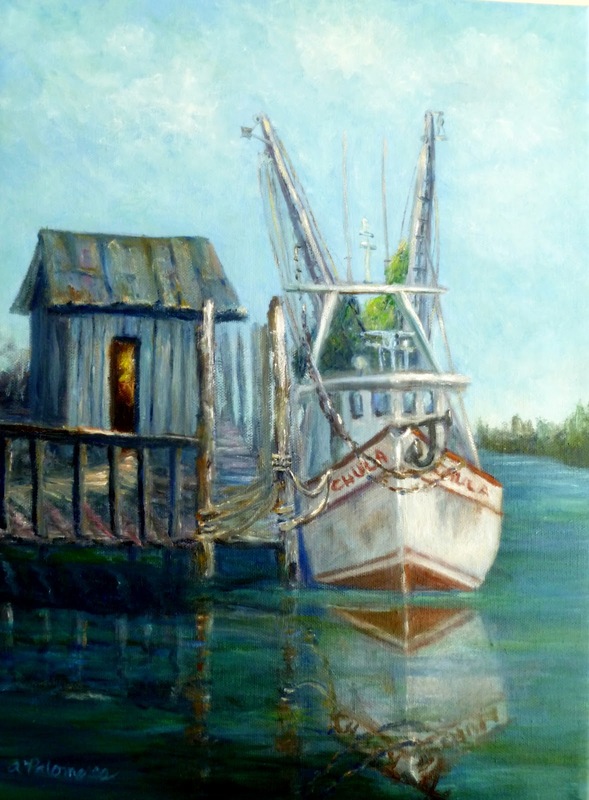 Paintings are usually completed in a painterly impressionist style with a contemporary flair. If you have any questions, please feel free to contact me. Visit my Print Shop to see Coastal Canvas Prints, Wood Prints, Metal Prints, and More starting at $22!